Challenge Modes. 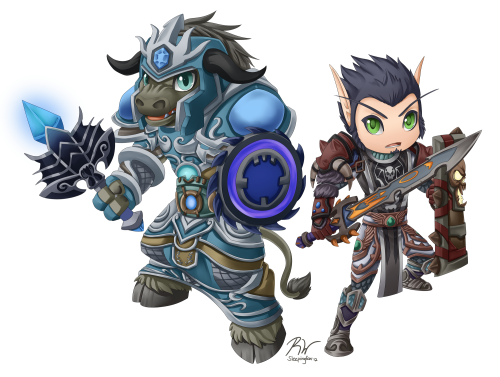 Heroic instances on crack. These special instances are not to be taken lightly and require strategy and finesse to complete. There’s no chain pulling and AoE’ing all the things down; now you have to be smart and use CC and your class abilities to make it through safely and quickly. 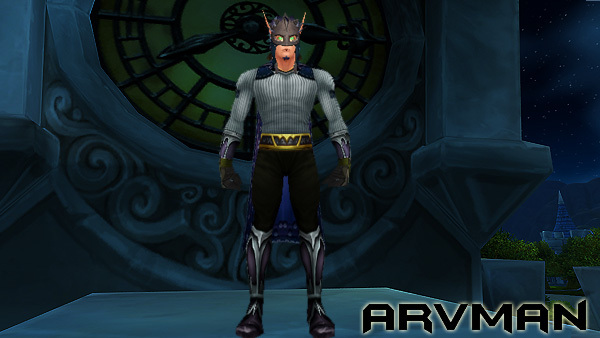 The first time I attempted a Challenge Mode was back during early 5.1. It was me, Zug, Sorak on Fayle, Slice and Adoe and we tried out Gate of the Setting Sun. 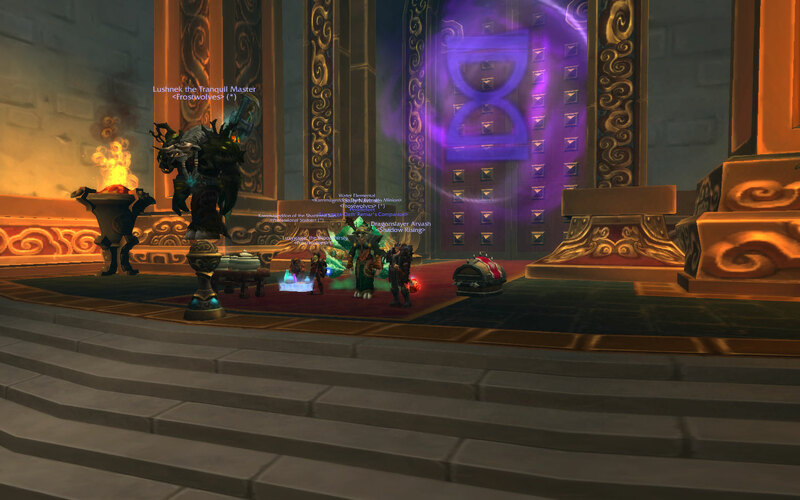 I don’t really remember much of the instance, but I think we got the first two bosses down before we got stuck, frustrated and eventually gave up and decided to come back to try this another time. A couple of weeks ago, I got a whisper from Navi asking if I wanted to run some Challenge Modes with her and Luxy. I’ve been wanting to get back and try them again since my first attempts at it, so I was excited to go and said yes. Originally, we were supposed to have Roshii and Souglyy round out the group, but they weren’t able to make it, so Navi brought Lushnek instead and Luxy invited her mage friend, Karnmageddon. Navi wrote up an excellent post about our first week with the Challenge Modes here, even making an interesting comparison between Challenge Modes to the Disney movie, Wreck-it Ralph, lol. I’ll summarize a little bit of that week. 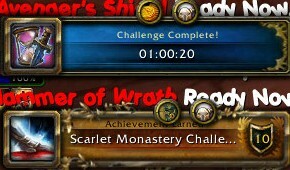 Our first Challenge Mode was Scarlet Monastery, which was our trial by fire run. We wiped plenty of times and didn’t medal, but we did see it the whole way through and still got an achievement for completing it. I also unintentionally got an achievement off Thalnos the Soulrender by leaving three Empowered Zombies alive. The fight did last a while and I guess we were so focused on the boss that we really weren’t paying attention to the adds, lol. 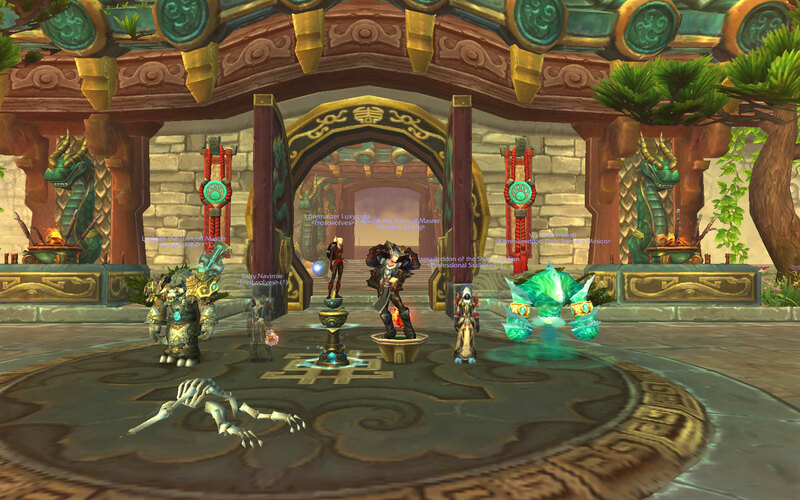 The next day, we tried our hands at the Temple of the Jade Serpent. Karn had done this Challenge Mode before, so he gave us some good tips along the way and we managed to squeak by with our first medal, a bronze! 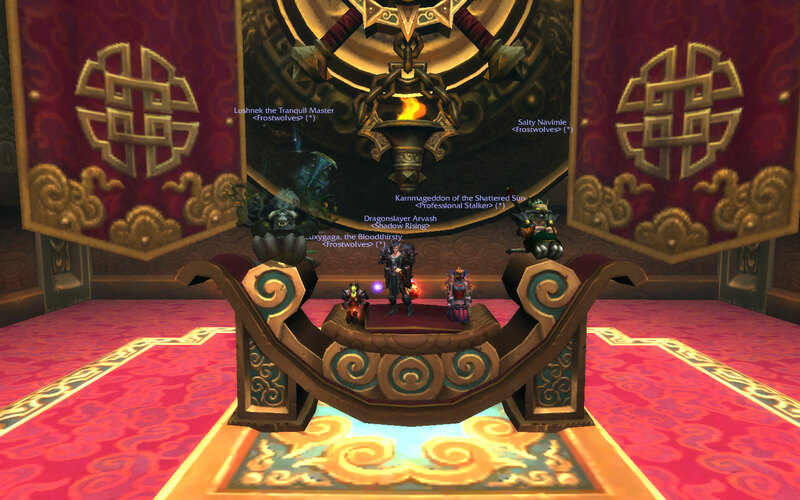 Last Saturday, we started out our Challenge Mode weekend with Mogu’shan Palace, which was the daily on Dath’Remar. The instance went pretty smooth and quick and we improved on our bronze medal the week before by snagging our first silver! Taking the group shot was a challenge in itself, at least for me. 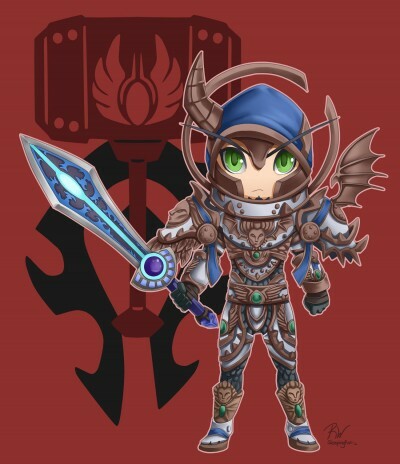 Apparently, I just fail in jumping onto objects and kept leaping over Xin the Weaponmaster’s chair for our group shot. After a couple of attempts (I got on the chair once and tried to use my Instant Statue Pedestal and fell right though the chair, ><), I finally got settled to take our screenshot. 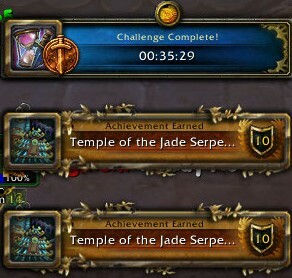 We then tried to do the Challenge Mode daily on Drak’Tharon, Scholomance, but I didn’t have enough time to do it. With the five bosses and all that trash, I decided that it would take too long to do. 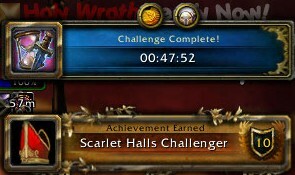 So we opted for Scarlet Halls instead, which Navi heard was the easiest of all the Challenge Modes. 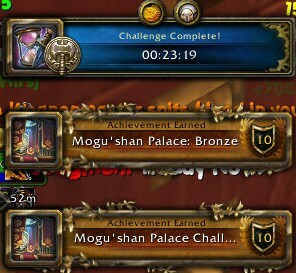 Getting two medals out of four instances isn’t bad for our first time running Challenge Modes. I had a lot of fun doing these and I know everyone else agrees. We will definitely be prepared (and I will be POTpared, lol) for next time.